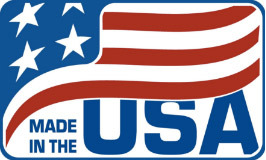 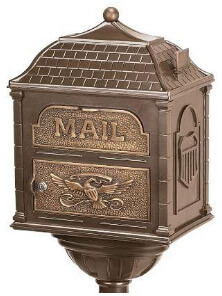 Question: Where does this item ship from? East or West coast? 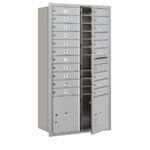 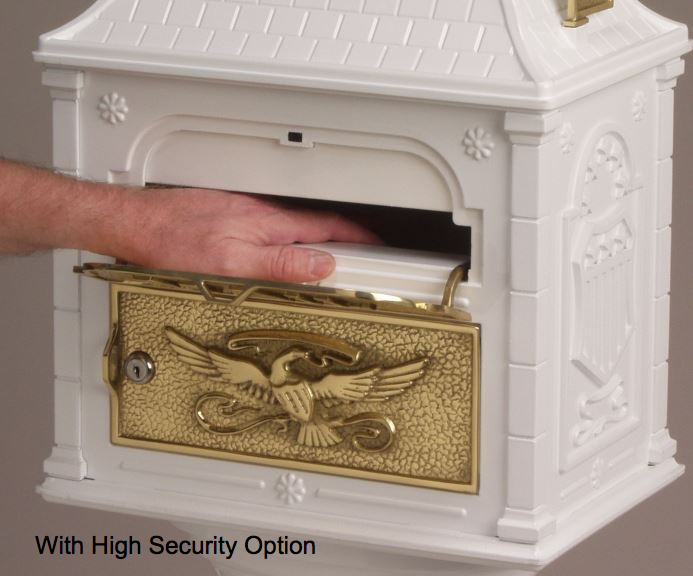 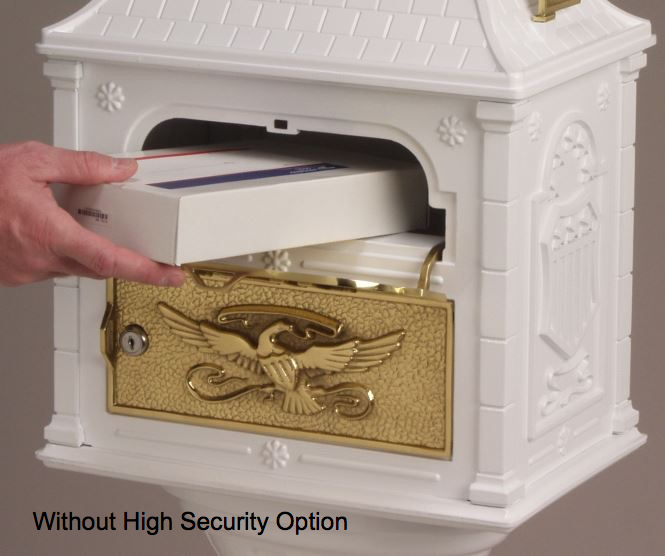 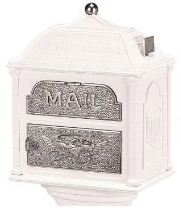 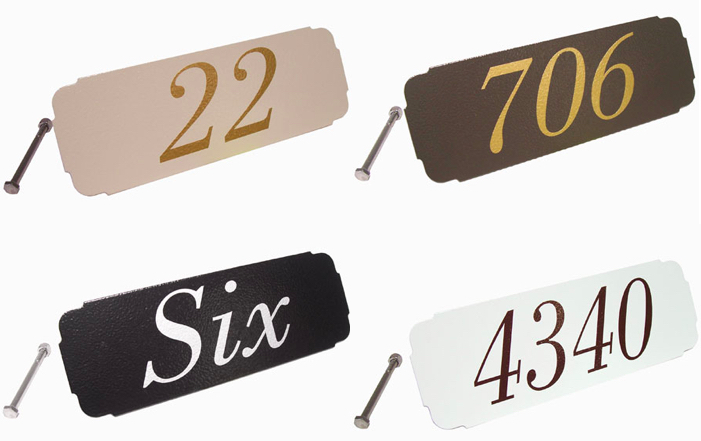 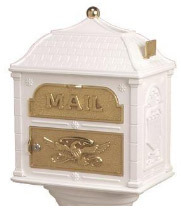 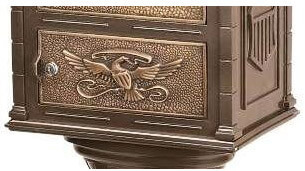 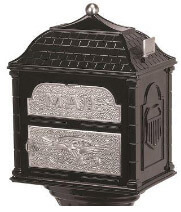 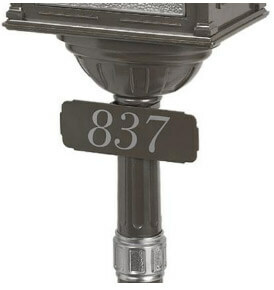 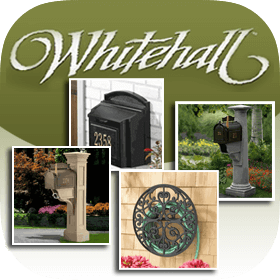 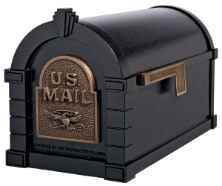 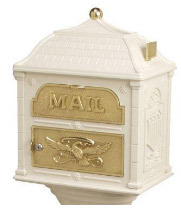 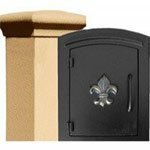 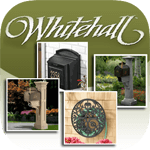 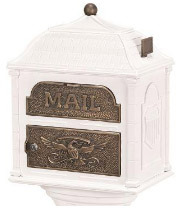 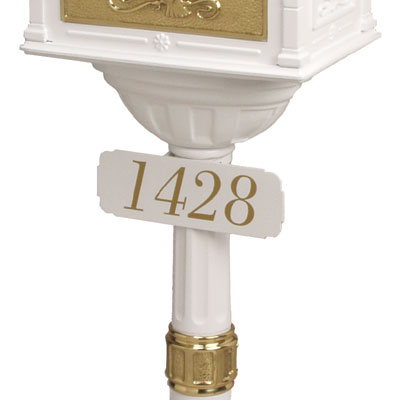 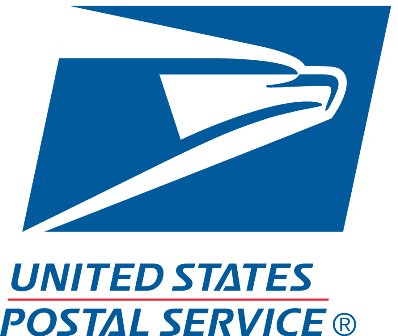 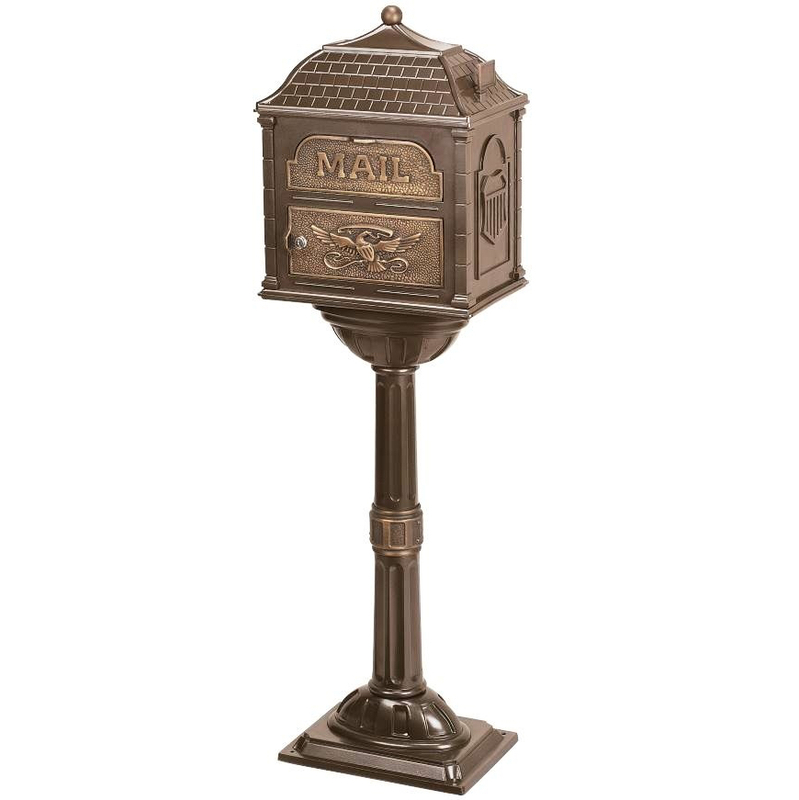 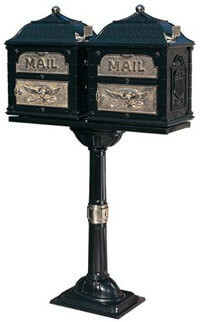 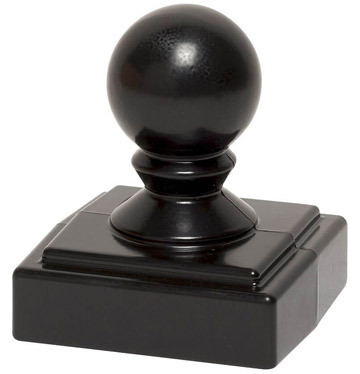 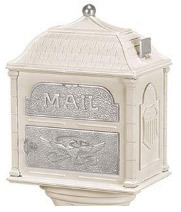 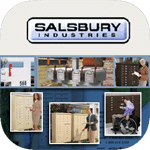 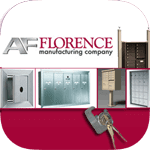 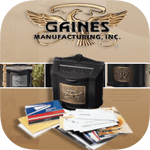 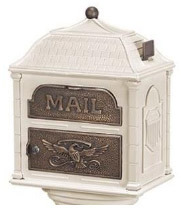 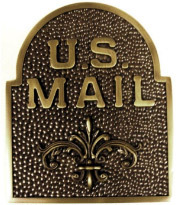 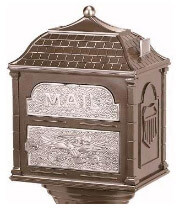 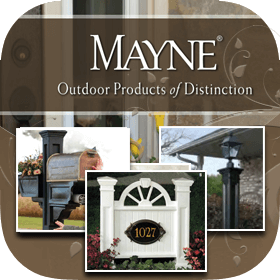 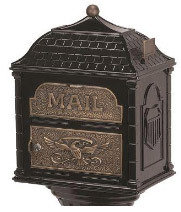 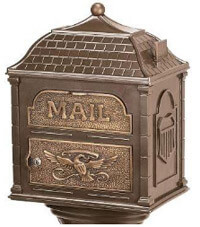 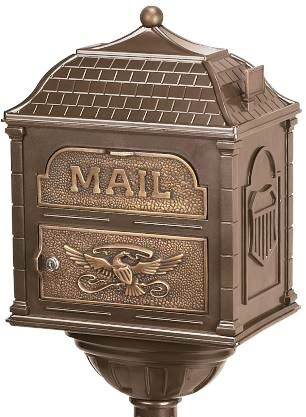 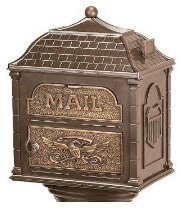 Answer: The Classic Pedestal Mailbox Package Bronze with Antique Bronze will ship from the West Coast.